This one came quite late in the game when I was already gathering up all finished covers in a neat arrangement and realized that I had some missing spots which needed to be filled (with even more covers… yay!). I guess it’s part of a lengthy process to come up with ideas such as this one. 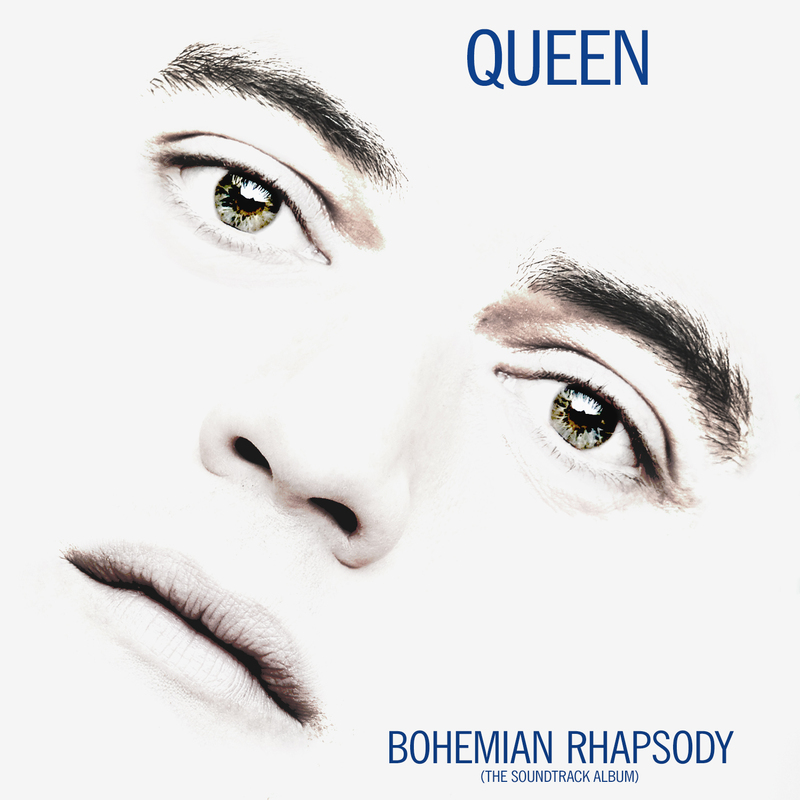 I wouldn’t have thought about using an ultra-high stock photo of actor Rami Malek and turn it into a facsimile of the original cover. But I did and I’m really happy how this one turned out. Also, kind of a funny concept.